Christopher Sarandon Jr. is an American actor. He is known best for playing Prince Humperdinck in the movie The Princess Bride, the vampire Jerry Dandrige in Fright Night, Detective Mike Norris in Child's Play (1988), and for providing the speaking voice of Jack Skellington in The Nightmare Before Christmas. He was nominated for an Academy Award for Best Supporting Actor for his performance as Leon Shermer in Dog Day Afternoon. Avery Franklin Brooks is an American actor, director, singer, and educator. He is best known for his television roles as Benjamin Sisko on Star Trek: Deep Space Nine, as Hawk on Spenser: For Hire and its spinoff A Man Called Hawk, and as Dr. Bob Sweeney in the Academy Award-nominated film American History X. He is a tenured professor in the theater department at Rutgers University where he has taught since 1976. 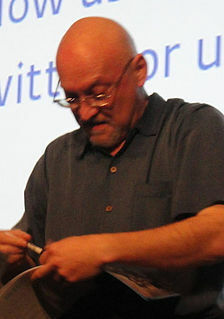 Frank Árpád Darabont is a Hungarian-American film director, screenwriter and producer who has been nominated for three Academy Awards and a Golden Globe Award. In his early career, he was primarily a screenwriter for horror films such as A Nightmare on Elm Street 3: Dream Warriors, The Blob and The Fly II. 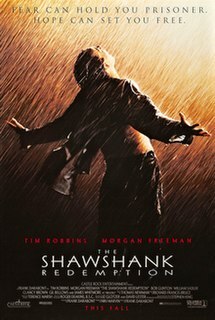 As a director, he is known for his film adaptations of Stephen King novellas and novels such as The Shawshank Redemption, The Green Mile, and The Mist. Richard Schiff is an American actor and comedian. He is best known for playing Toby Ziegler on The West Wing, a role for which he received an Emmy Award. Schiff made his directorial debut with The West Wing, directing an episode entitled "Talking Points". He is on the National Advisory Board of the Council for a Livable World. He currently has a recurring role on the HBO series Ballers. Since September 2017, he has had a leading role in ABC's medical drama The Good Doctor, as Dr. Glassman, president of a fictional teaching hospital in San Jose, California. Steven James Zahn is an American actor and comedian. 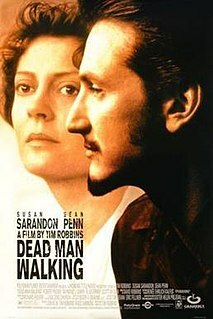 His films include Reality Bites (1994), That Thing You Do! (1996), SubUrbia (1996), Out of Sight (1998), Happy, Texas (1999), Riding in Cars with Boys (2001), Shattered Glass (2003), Sahara (2005), Rescue Dawn (2007), the first three Diary of a Wimpy Kid movies, Dallas Buyers Club (2013), and War for the Planet of the Apes (2017). David Bowditch Morse is an American actor, singer, director and writer. He first came to national attention as Dr. Jack "Boomer" Morrison in the medical drama series St. Elsewhere (1982–88). 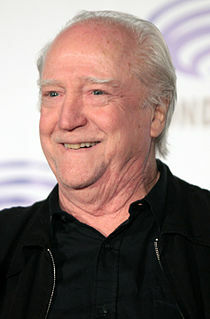 He continued his film career with roles in The Negotiator, Contact, The Green Mile, Dancer in the Dark, Disturbia, The Long Kiss Goodnight, The Rock and 12 Monkeys. 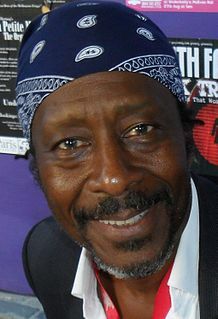 Peter Clarke, known professionally as Clarke Peters, is an American actor, singer, writer and director, best known for his roles as detective Lester Freamon and Albert "Big Chief" Lambreaux on the David Simon HBO dramas The Wire and Treme, respectively. More recently, Peters has portrayed Alonzo Quinn on the CBS crime drama Person of Interest and Isaiah Page on The Divide. William Thomas Sadler is an American film and television actor. 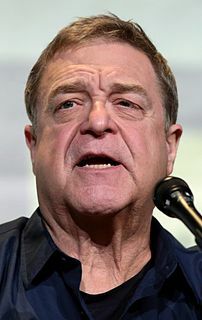 His television and motion picture roles have included Chesty Puller in The Pacific, Luther Sloan in Star Trek: Deep Space Nine, Sheriff Jim Valenti in Roswell, convict Heywood in The Shawshank Redemption, Senator Vernon Trent in Hard to Kill, and the Grim Reaper in Bill & Ted's Bogus Journey and Bill & Ted Face the Music, a role for which he won the Saturn Award for Best Supporting Actor, and his role as Colonel Stuart opposite Bruce Willis in Die Hard 2. He played the character of President of the United States, Matthew Ellis, in Iron Man 3, Marvel's Agents of S.H.I.E.L.D., and WHIH Newsfront, all set in the Marvel Cinematic Universe. He also recurs as Steve McGarrett's murdered father, John McGarrett, in the 2010 remake of the 1968 television series, Hawaii Five-O. 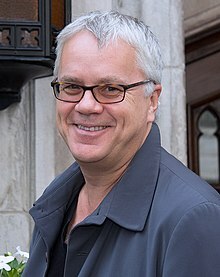 Tim Robbins is an American actor, known for his roles in The Shawshank Redemption (1994), Jacob's Ladder (1990) and Mystic River (2003), which earned him an Academy Award for Best Supporting Actor.